For applications requiring extreme wear resistance, we manufacture carbide/metal composites and engineering ceramics to suit a wide range of applications. Ferobide is a weldable tungsten carbide composite material, which combines high levels of wear resistance with the ease and reliability of a weldable material. The unique features of Ferobide closes the gap between conventional tungsten carbide which requires brazing and weldable materials which have a significant lower wear performance. Ferobide is quite possibly the world’s hardest weldable material. The unique features opens for applications where carbides have traditionally not been possible to use and where steel materials wear too quickly. Ferobide has found its use in critical applications involving sliding wear in several different industries such as agriculture, separation, mining, mixing, mineral processing and road maintenance. 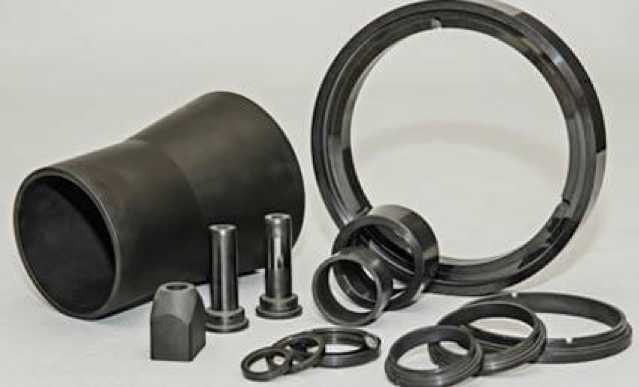 Refel is a very fine-grained reaction bonded silicon carbide that combines light weight with good thermal conductivity and high wear resistance. 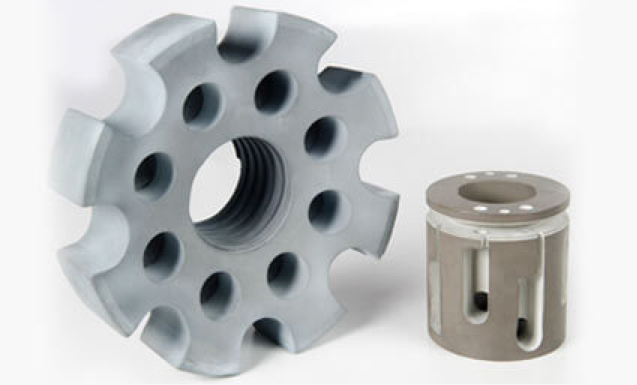 Its characteristics makes it ideal for use as mechanical seal faces and liners for pipes that transport abrasive slurries. 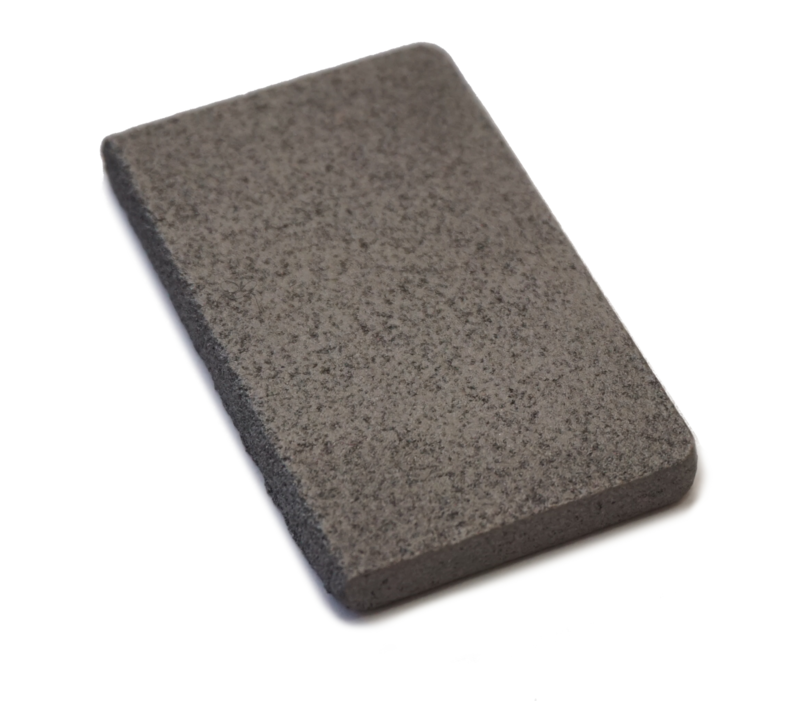 Nitrasil is a reaction bonded silicon nitride. It is extremely stable at high temperatures which has made it a popular choice for high temperature analytical equipment and molten metal applications.